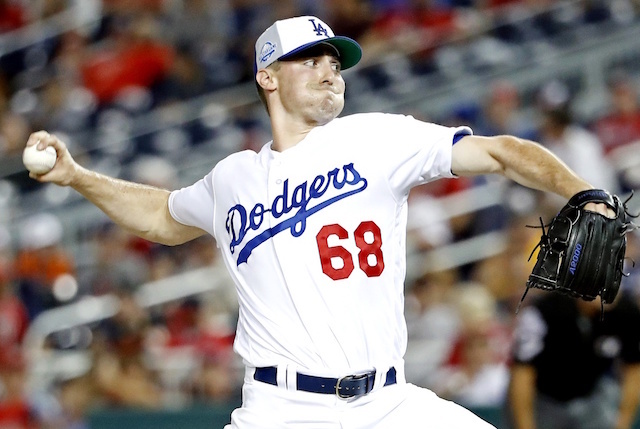 A plethora of injuries within the Los Angeles Dodgers starting rotation opened the door for Ross Stripling to step in and prove his value at the onset of the 2018 season. The right-hander thrived out of the gate and emerged as one of the Dodgers’ most reliable arms in the first half. The excellent showing earned Stripling his first career All-Star Game selection, which he cherished despite yielding two home runs. The second half of the season was a much different story, however, as Stripling made just six appearances (five starts) while dealing with injuries himself. He was ineffective in his limited time on the mound, resulting in the Dodgers excluding him from each of their three postseason rosters. Stripling logged career highs in both innings pitched (122) and starts (21) in 2018, so it’s understandable that he experienced fatigue toward the latter part of the season. Leaping ahead to 2019, Stripling could be in line for a similar workload. 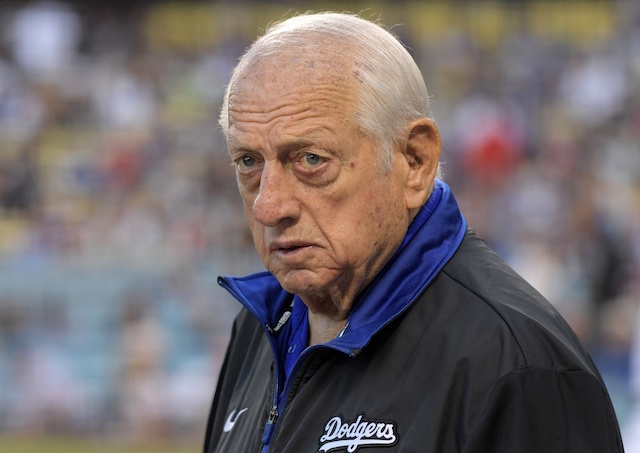 Barring additional trades, he figures to have an uphill climb to at least initially crack the Dodgers’ starting staff out of Spring Training. That could relegate Stripling to the bullpen, where he also found success despite his preference to start. 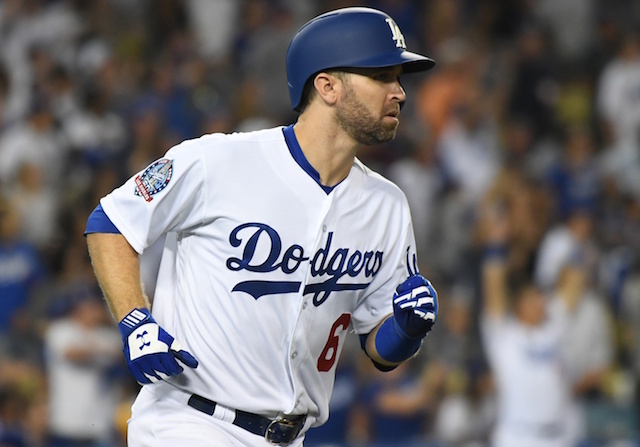 A trade involving the 29-year-old shouldn’t be ruled out, either, considering previous reports that he was almost dealt to the Pittsburgh Pirates for catcher Francisco Cervelli at the Winter Meetings.